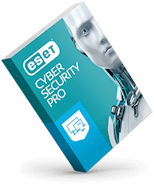 ESET security solutions deliver the latest in data protection and control, with technology that covers everything from aging legacy systems to mobile, cloud and virtual environments. 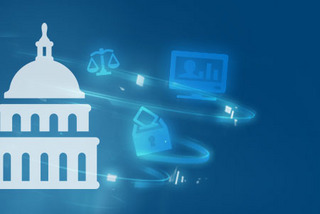 ESET is making it easier for government agencies to guard against unauthorized access, secure sensitive data, and prevent intrusions through our multilayered security postures. Not only are we doing more to protect, we’re also doing more to preserve, especially when it comes to budgets. ESET allows your IT department the freedom to plan and manage resources, so no seat is wasted and you get the most out of your licenses. Multiple layers of security, end-to-end protection and award-winning technology—all from a single security provider. Extremely low footprint, extremely high detection rates, low false positives—that's ESET. Designed to free up your valuable IT resources for vital services. Safeguard patient data and Personally Identifiable Information (PII) from attacks that can damage your reputation. 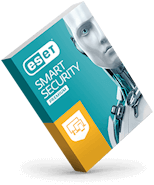 Reduce costs by keeping legacy systems and hardware running smoothly with ESET’s low system demands. Oversee your entire network—workstations, servers and mobile devices—from a single console. Build custom reports using your own variables or choose from hundreds of out-of-the-box reports. Keep users happy and systems running fast with ESET’s light footprint—no more slowdowns or interruptions. From legacy machines to new mobile devices, you can rest assured that your systems have consistent and flexible protection. ESET helps you plan how to keep your agencies and networks running smoothly in the event of cyber attacks or natural disasters. Auditing, consultation, implementation, and support services are all part of our compliance readiness solutions. 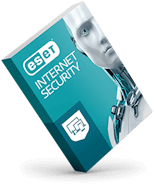 Our ESET specialists are here to help you customize the right security bundle for your business.